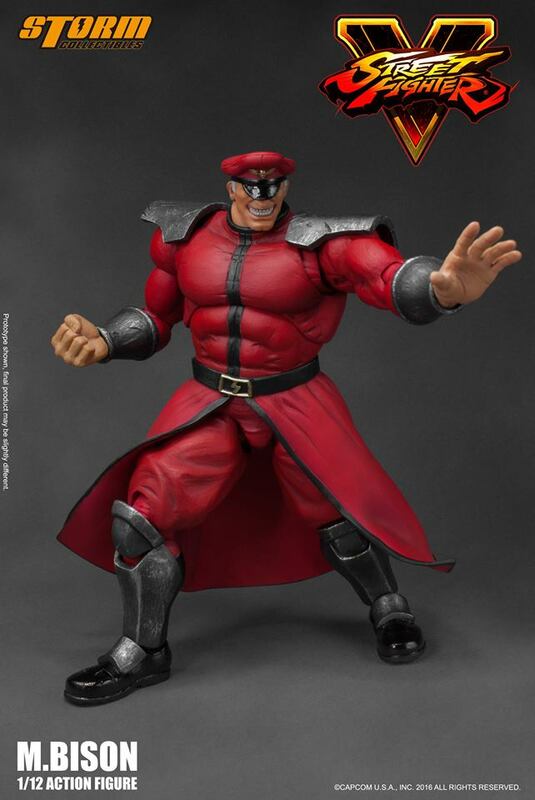 M. Bison (Vega - in Japan) first appearance in Street Fighter II as the final boss, also acting as the primary antagonist and the most iconic villain in the Street Fighter series. 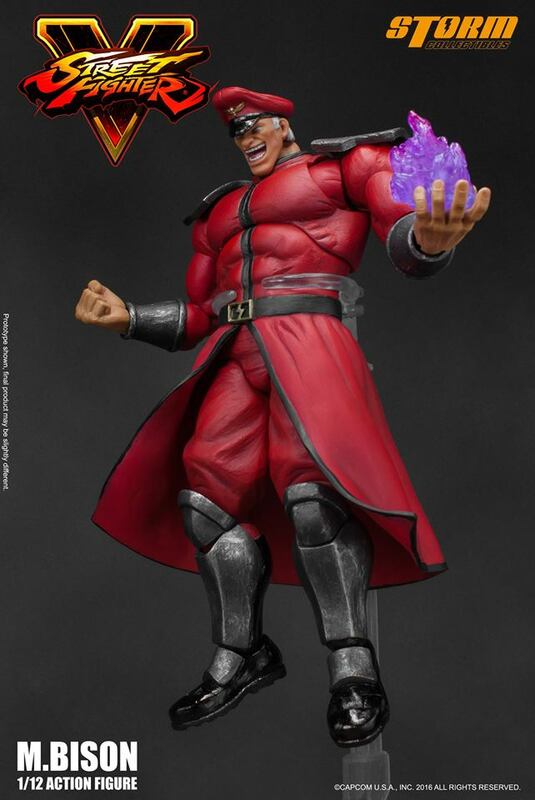 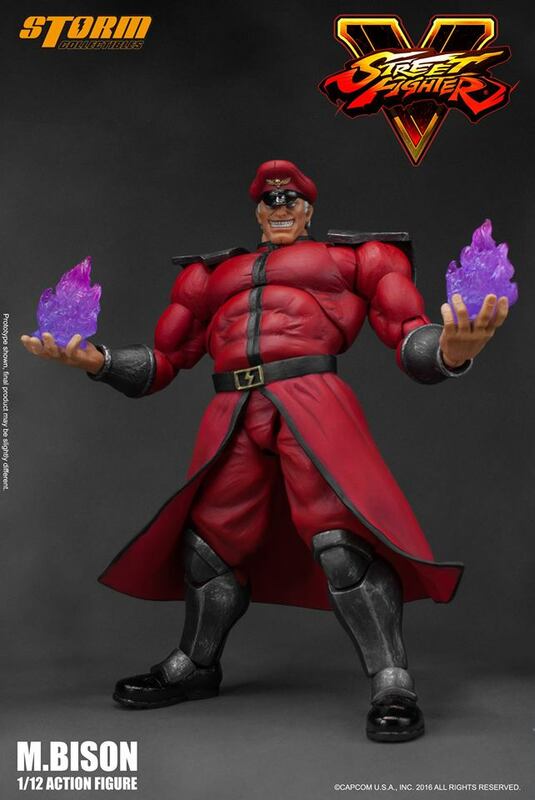 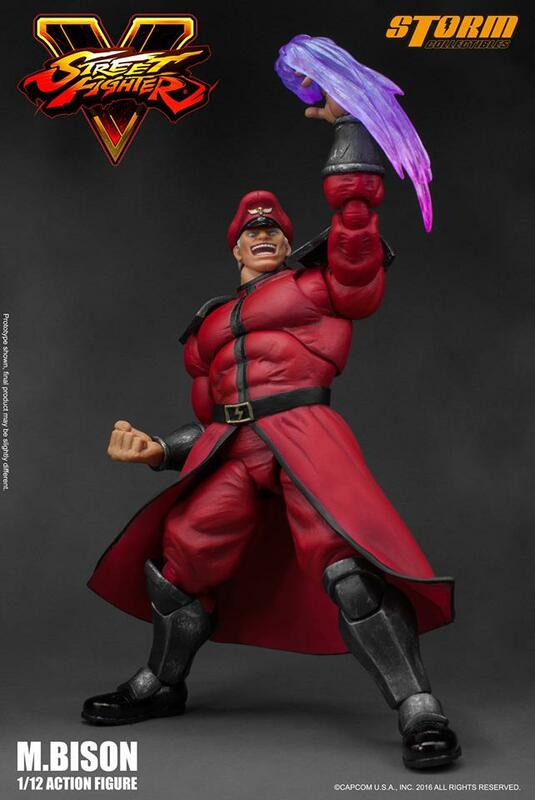 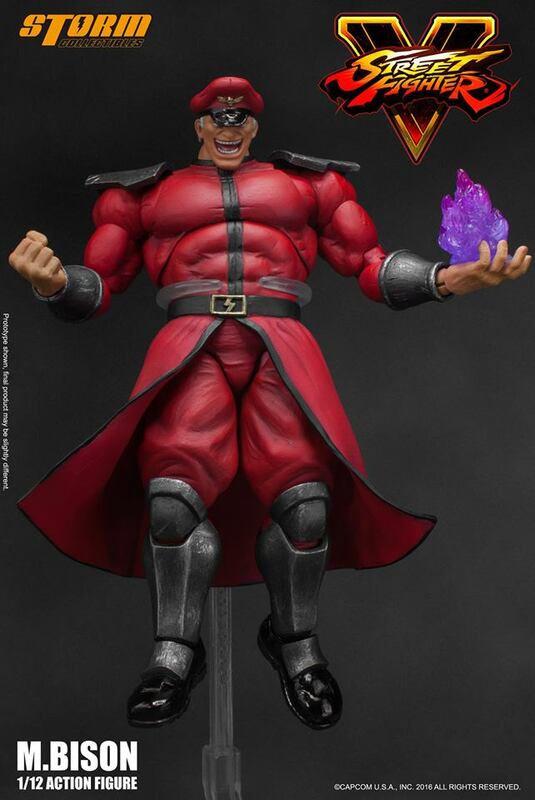 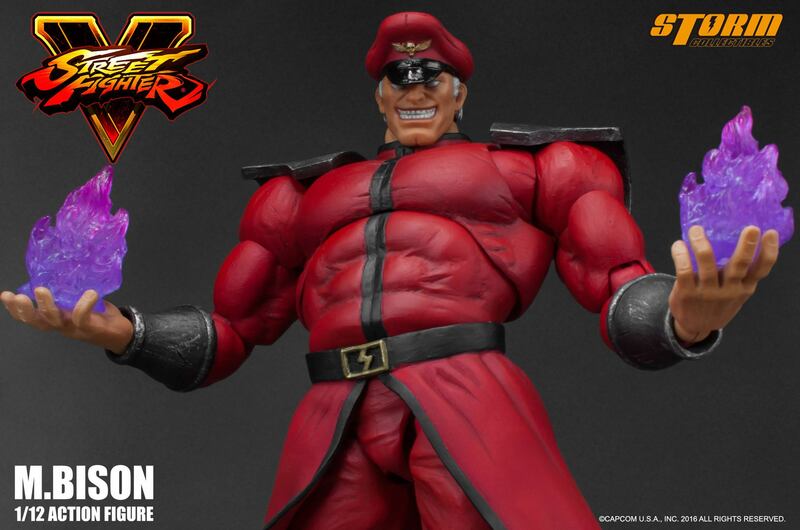 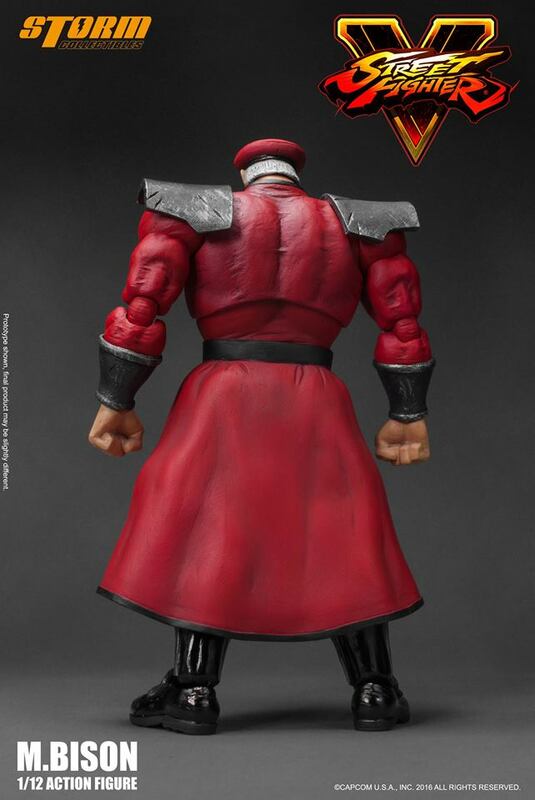 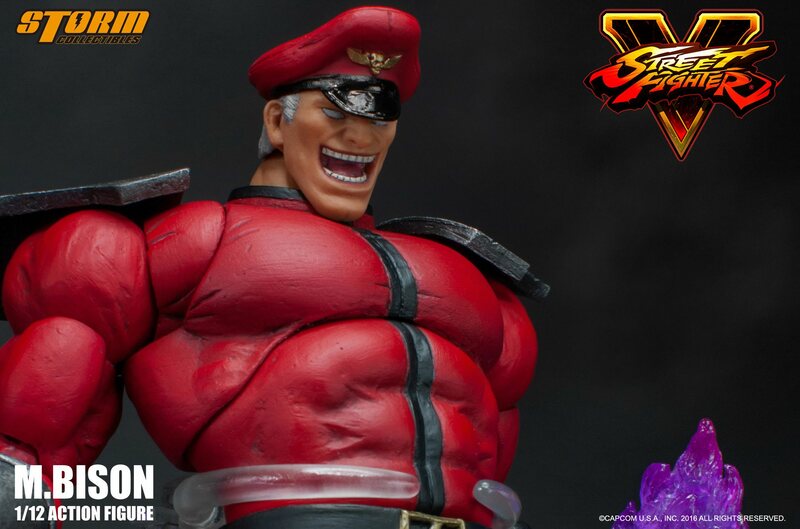 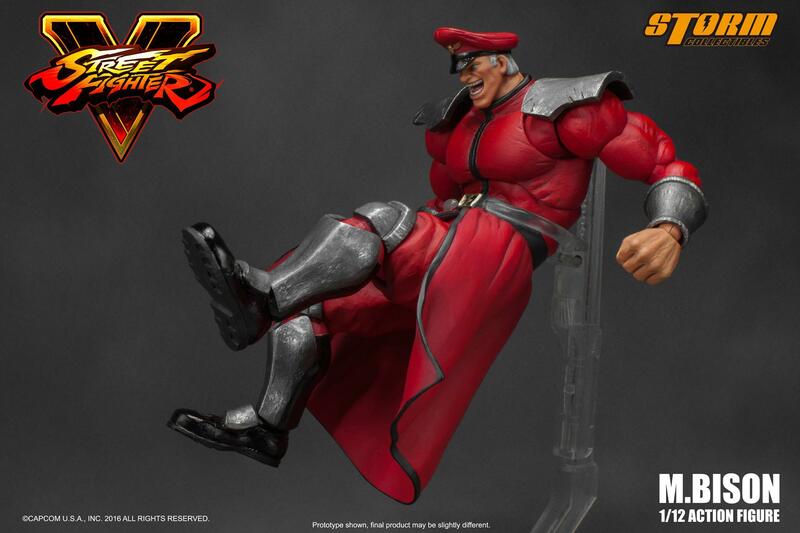 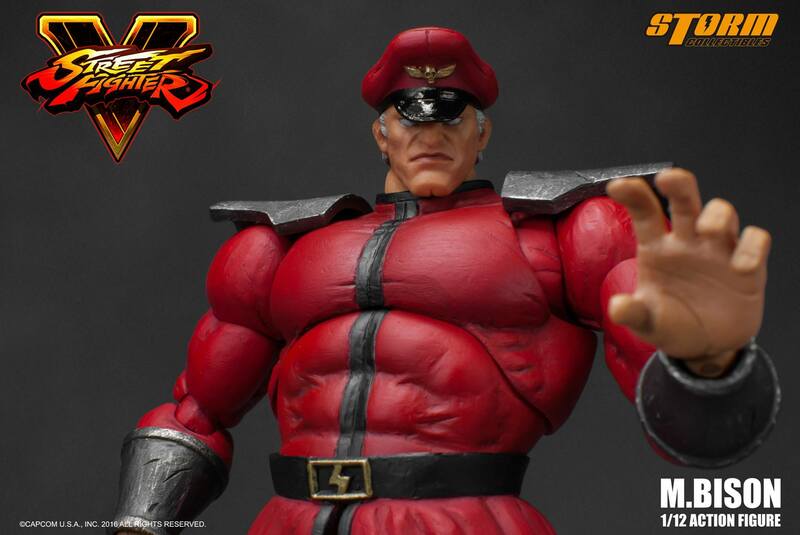 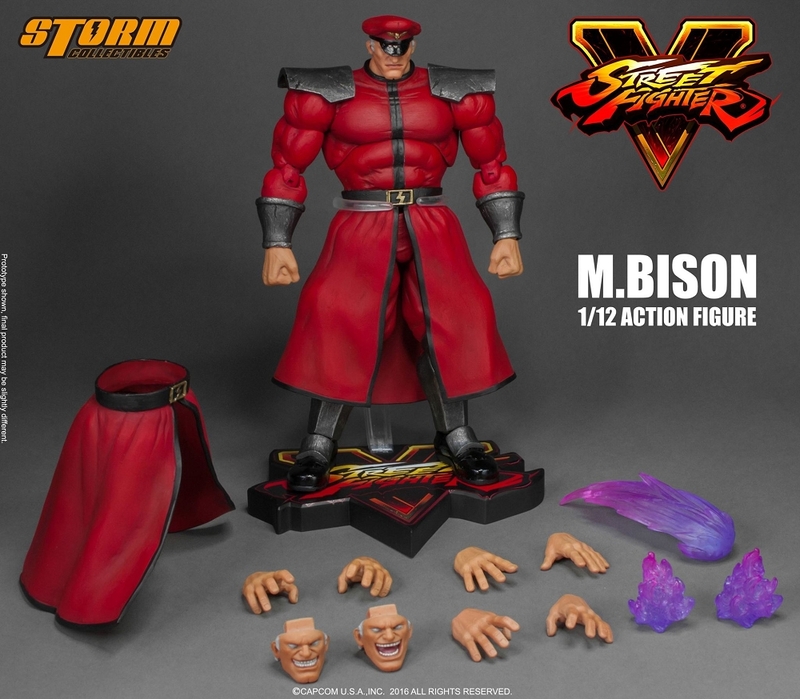 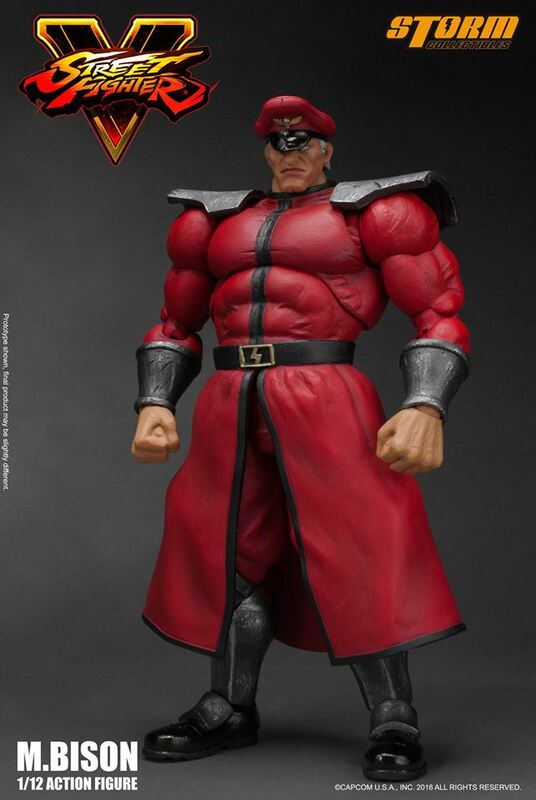 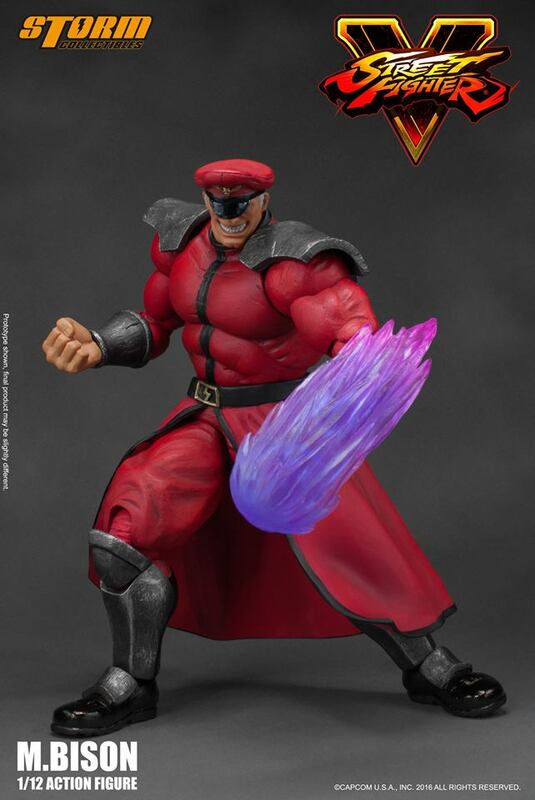 Storm Collectibles presents the official Street Fighter V - M. Bison 1/12 Action Figure, we are bringing our 1:6 scale high quality into the 1:12 scale action figure - recreating M. Bison from video game to real life. 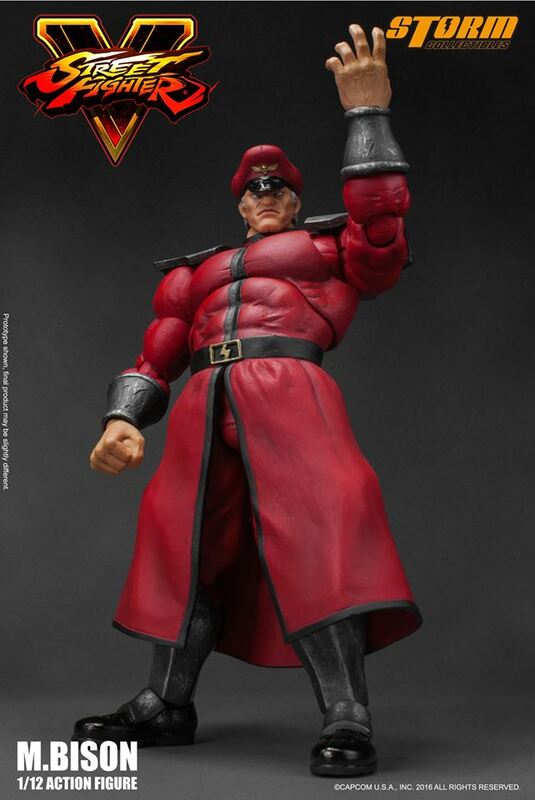 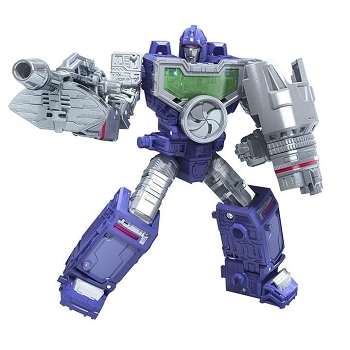 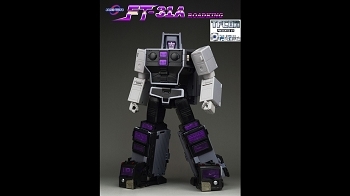 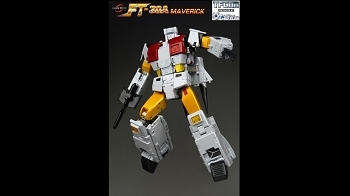 The figure is approximately 184mm tall, with over 30 points of joint that able to pose M. Bison iconic and special moves. 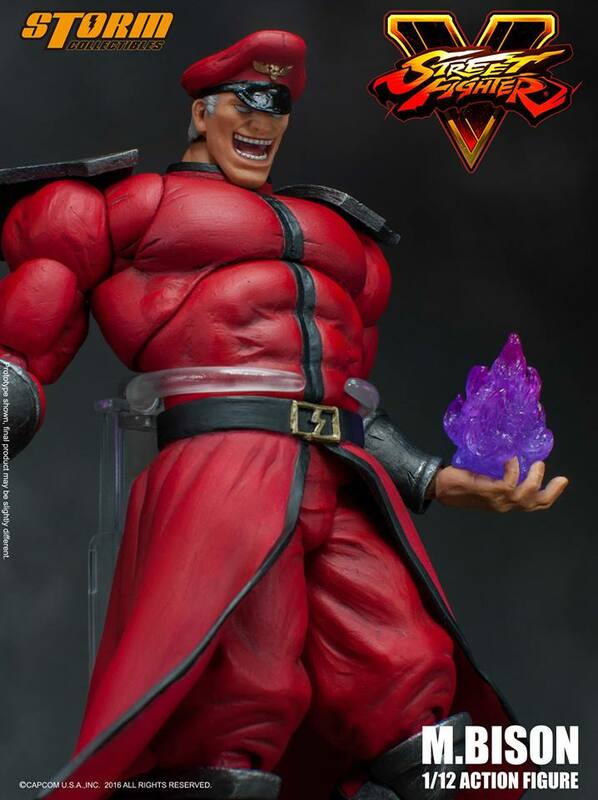 ETA of 1st Quarter of 2017.